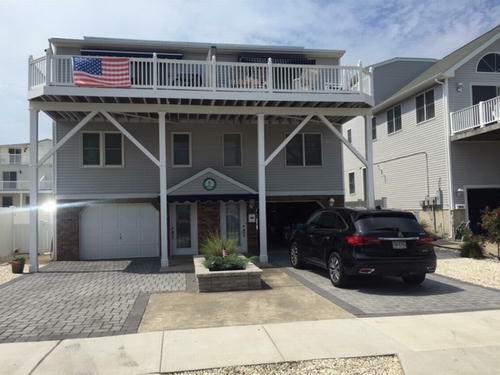 Sea Isle is a perfect beach destination for those looking for fun under the sun. The beach is a main attraction for those who enjoy lounging in a chair reading their favorite book or those who enjoy riding the waves. 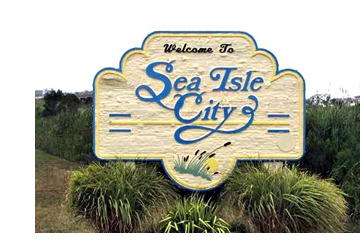 If you are planning a vacation in Sea Isle to escape from the daily hustle and bustle, then you have definitely chosen the right beach city along the Jersey Shore. The 1.5 miles of boardwalk, which runs from the 29th to the 57th Street, is a major highlight of Sea Isle. 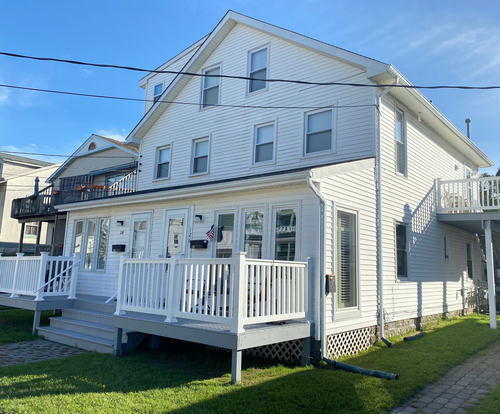 Sea Isle City rentals located along the beach are a great choice but will typically run slightly more expensive then a summer rental a few blocks to the beach. If marine life fascinates you, an ocean fishing excursion would be a great choice. You can even take a kayak into the Back Bay and enjoy the natural beauty Sea Isle has to offer. 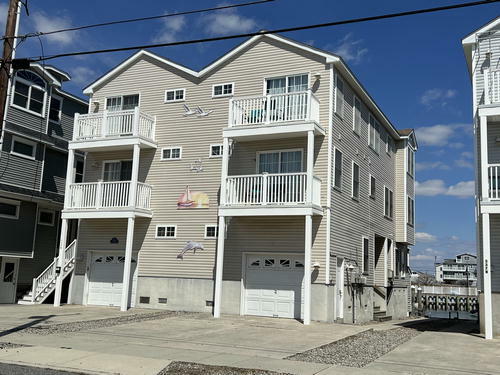 A casual stroll on the beach is a favorite pastime among the locals as well as tourists coming home to their Sea Isle City rentals. If you are of the adventurous type, then wave running is something you must try in Sea Isle. Those over 21 years of age, can hang out at one of the many nightclubs in Sea Isle City that play a variety of music. You can also visit the Sea Lanes Arcade, which is a famous amusement park in Sea Isle. 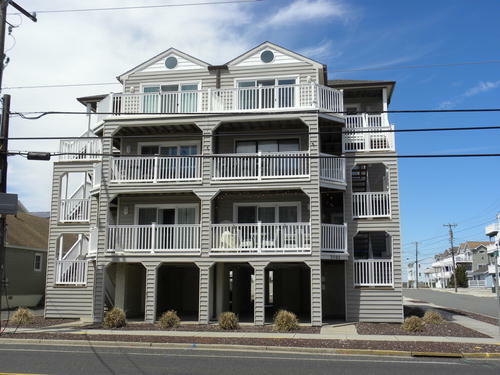 While reviewing your Sea Isle rentals, go for one that is close to the promenade so that all the popular attractions are easily accessible. You may opt for villas and serviced apartments that are readily available or go for co-sharing if want to save on accommodation costs. 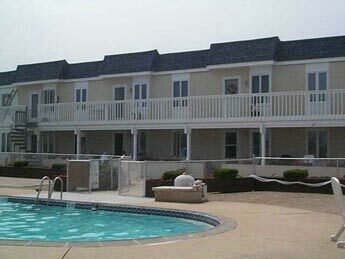 Seaside motels are also very popular in Sea Isle City and are a great option if you are not looking for weekly rentals. Starting in Cape May & Finishing in Sea Isle City. 26.2 Mile Marathon. 3:30 pm - 83rd to 63rd Street and Landis Avenue. Dealy Field at 4:30 pm. 59th - 63rd Street and Central Avenue. Weekend of specials and discounts at local shops, restaurants and bars.